Here are two nice interviews about my work and my ideas which have been finally translated in English. In the article Art from War, I have been interviewed by writer Anna Hilbe. 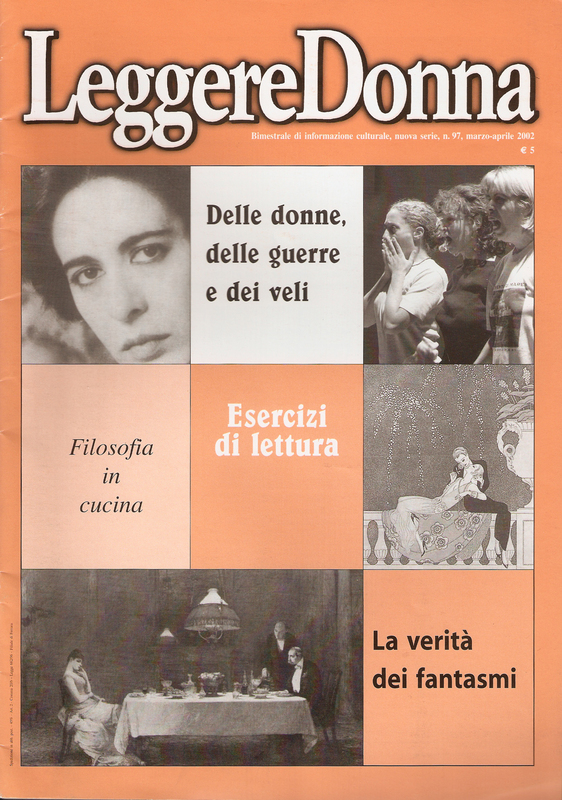 The article was published on Leggere Donna, in 2002. In this interview, I explain why I have been painting on such a hostile subject as battles, for more then 10 years. I found Painting… so I could hang my ideas on a nail. At some point you have to stop going around holding your hat in your hand. 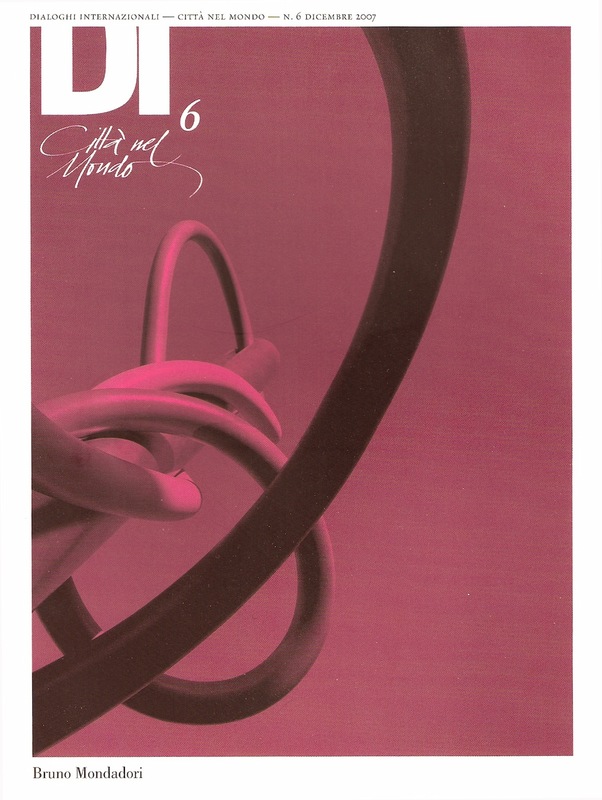 An interview by the director of Dialoghi Internazionali, published in 2007, in which I explain some of my experiences of working both in Italy and in New York. Finalmente in Inglese, grazie a Pina Piccolo.